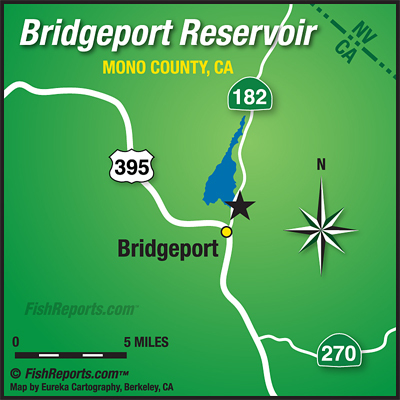 Bridgeport has been a little tough this past week though there really hasn't been too many anglers fishing it lately. We haven't had any good reports from the shore anglers at all and just a few from boat anglers. Bait anglers have been picking up some fish off of Rainbow Point as well as out in the middle between Rainbow and the Eastern shore towards the marina, mainly fishing crawlers and powerbait. Trollers have been picking up a few fish with needlefish, thomas bouyants and rapalas.